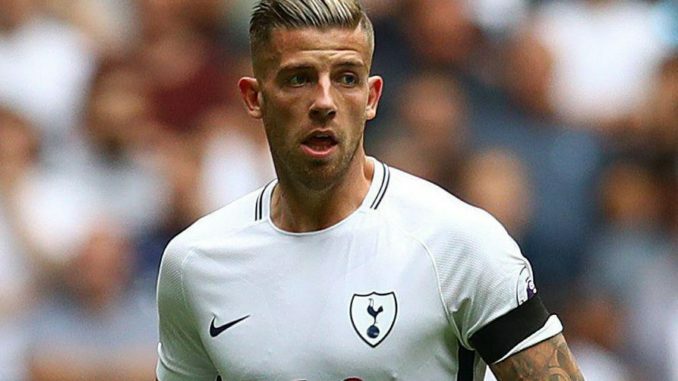 According to Yahoo Sports, Manchester United have been dealt a major boost in their pursuit of defender Toby Alderweireld, with Tottenham Hotspur ‘keen to sell’ the 29-year-old. Alderweireld has been linked with a move away from Spurs this summer and United are one of the teams who are keen to procure his signature. Manager Jose Mourinho has been in the market for a new centre-back as Marcos Rojo and Daley Blind are expected to leave the club this summer. The inconsistent form of Chris Smalling, Phil Jones and Eric Bailly has led the United boss to consider an alternative option in the summer transfer market. Real Madrid’s Raphael Varane and Barcelona’s Samuel Umtiti have been linked. The £70million star, however, was high up on the Red Devils’ shortlist. The Belgian international joined Tottenham in 2015 and has gone on to make 109 appearances in all competitions. The centre-back has 12 months remaining on his contract and could consider his future at White Hart Lane after losing his place in the side during the second-half of last season. He won’t come cheap, however, with Spurs reportedly wanting a similar fee to what Liverpool paid Southampton for Virgil van Dijk – £75m. Whether United meet Alderweireld’s asking price or not remains to be seen.